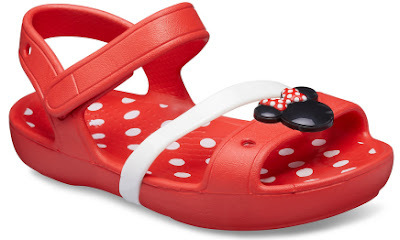 Through July 5th, head on over to Crocs.com and save 25% off site wide when you shop their Red, White and Comfortable Sale – discount automatically applied at checkout. Even sweeter, you can save an additional 10% when you use promo code EXTRA10 at checkout! You can use this promo code with sale items and score a combined savings of up to 60% off! Hurry over to Amazon.com and score this Nerf Doomlands Impact Zone Longarm for just $9.98 (Retail $19.99)! 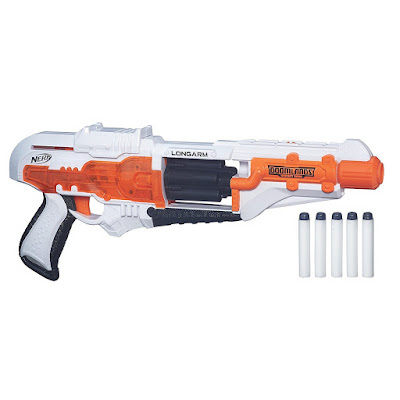 This Nerf Gun comes with a flip-open drum that holds 5 darts. 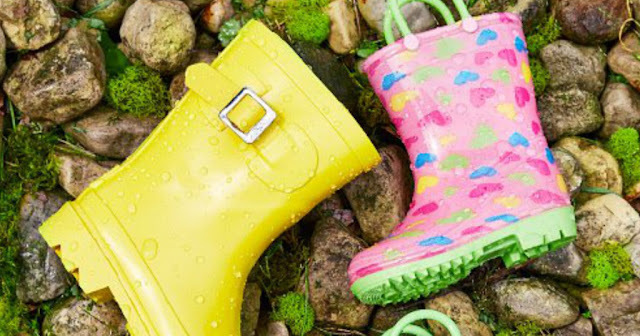 Through July 2nd, Zulily is offering up to 75% off rain boots for the kids! Last chance! 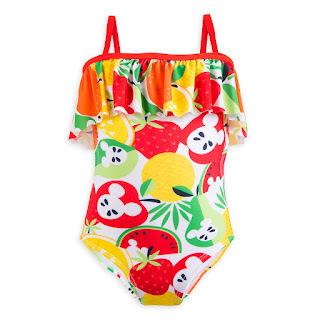 Target is offering 20% off swim with promo code SWIM20 at checkout. Final Day to save big at The Children's Place All Matchables and Graphics are only $3.99 and under. Shipping is FREE on this offer. This is a great time to stock up on Tees, Tanks and Shorts! Offer ends 6/30 and while supplies last. Sweet deals! 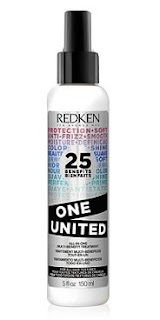 Right now Ulta Beauty is offering Buy 2 Get 1 Free on Hair Care Products. Use coupon code $3.50 off any qualifying $15 purchase with coupon code 675990 at checkout. Products I use daily and LOVE - plus it's better than whole sale with Beauty License. NOTE: Restrictions Apply - can NOT combine brands. Chick-fil-A Cow Appreciation Day is back and scheduled for July 10th 2018! Choose from a breakfast, lunch or dinner entree. (Salads are excluded.) Available from opening to 7PM. 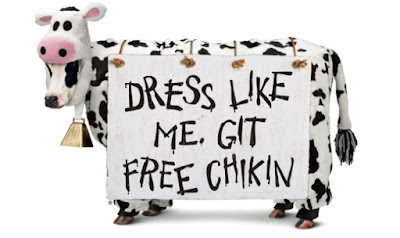 Anyone wearing anything cow-like will receive an entree. Kids dressed like a cow may select a Kid’s Meal. Right now these Under Armour Men's UA HeatGear Lightweight Shorts are just $19 (Reg. $49.99) when you use code UAP19 at checkout! 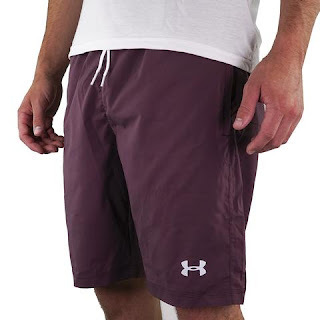 Keep cool under pressure in the Under Armour Men's HeatGear Lightweight Shorts. Made with soft, smooth and stretchy HeatGear fabric, UPF 30+ properties to protect skin from the sun, and moisture-wicking, odor-fighting technology. These men's shorts are made for high intensity workouts or any daily activities. An elastic waistband with drawcord provides a secure fit. Complete any workout comfortably in these Under Armour HeatGear Lightweight Shorts. Offer ends 7/01/2018. Shipping is FREE. Head over to get one of these Everyday Summer Draped Cardigans for ONLY $8.99 (Retail $29.99)! This lightweight fall cardigan is a wardrobe must-have!!! Features fitted long sleeves, an open front cardigan fit, and made from ultra-soft material! Pair this cardi with jeans, a basic tee, and your favorite booties for a perfectly casual look. These rings are just AWESOME. 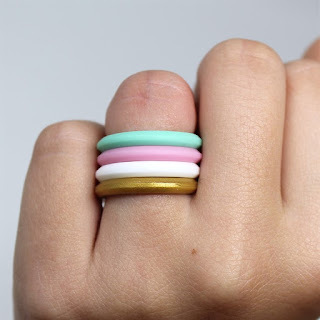 I've had mine on for 4 days now and don't even know it's there.....Hurry over and snag a few of these *POPULAR* Stackable Silicone Rings ONLY $1.99! Through July 4th, Gymboree.com is offering up to 80% off the entire store during their Cool Summer Sale! Even better, you can save an additional 20% off AND score free shipping with promo code KEEPCOOL at checkout. This sale makes for some HOT buys on shoes, shorts, rash guards, school uniforms and so much more! Today ONLY (6/30) - Save 40% or more on Hibelle Womenswear for Summer. 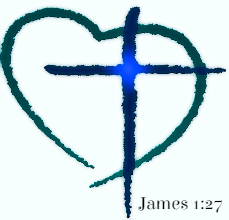 Click on the size and different colors for prices. 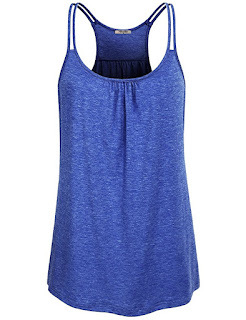 I LOVE this Hibelle Womens Scoop Neck Cute Racerback Yoga Workout Tank Top As Low As $13.32 (Retail $50+)! My daughter is in love with Birkenstocks! While shopping around some of the best deals we found were at Journeys! They have new and exclusive Birkenstocks starting at $39.98! 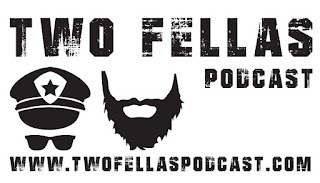 Shipping is Free on orders $39.98+ and there are FREE returns to the store. Through July 5th, shopDisney.com is having their Twice Upon a Year sale! Save an extra 40% off select sale items when you use promo code EXTRA40 at checkout! 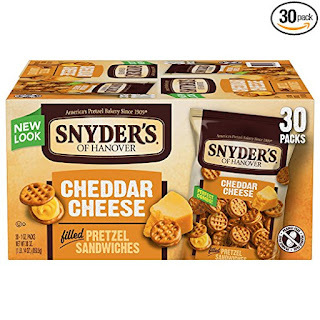 Hurry over to Amazon.com where you can score this 30-Pack of Snyder's of Hanover Cheddar Cheese Pretzel Sandwiches for just $8.83 shipped when you opt to Subscribe and Save! That's only 29¢ per bag! Through July 4th, hop on over to Gymboree where they are offering up to 80% off the entire store during their Cool Summer Sale! PLUS...you can save an additional 20% off PLUS score free shipping with promo code KEEPCOOL at checkout. This makes for some great deals on kids uniforms! It's Fashion Friday! Today you can score Fashion Kimonos and Wraps for 50% Off + FREE Shipping with the coupon code: FASHION50 at checkout! This brings your price down to just $14.98! Hurry over HERE to choose your favorites before they disappear! Academy Sports + Outdoor is offering an Additional 30% off Clearance Footwear. 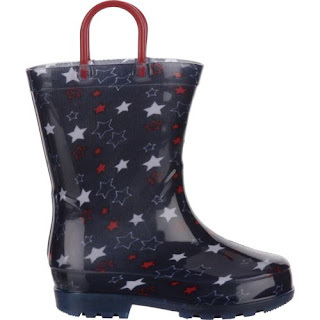 That makes these Austin Trading Co. Toddler Girl's Stars Light Up PVC Boots (Rain Boots) ONLY $3.49 (Retail $9.99). Typically used to seeing 20% off - but right now Kirkland's is offering 30% off Any Regular Prices Purchase with code TAKE30 at checkout. 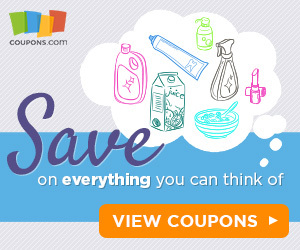 Although coupon doesn't apply - check out the deals right now! 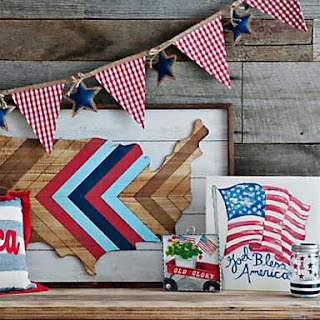 You can snag Clear Glass Lanterns for ONLY $6, Patriotic Decor Up to 50% off and MORE. 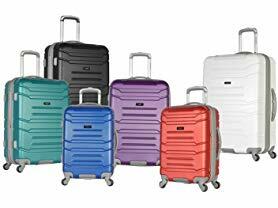 Today ONLY - get this Olympia USA Denmark Hardcase Spinner Set- 3 Piece for $129.99 (Retail $680). 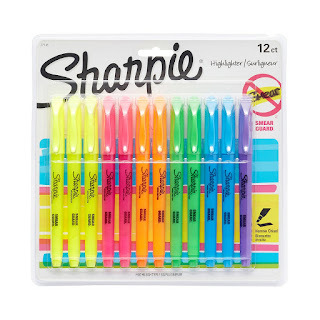 If you are starting to think about Back to School supplies these Sharpie Pocket Highlighters, Chisel Tip, Assorted Colors, 12-Count are only $4.97 (Reg. $12.86). Shipping is FREE on orders of $25+ or for Amazon Prime Members, Prices can change anytime. Loving these patterns! 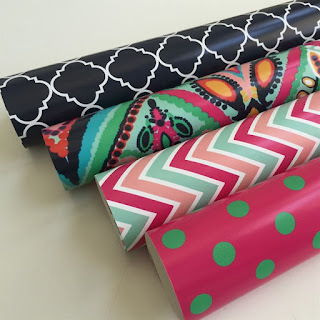 Right now get Designer Inspired Self Adhesive Vinyl for $6.99 (Retail $13.50). I can't wait to make decals out of this with my silhouette machine. 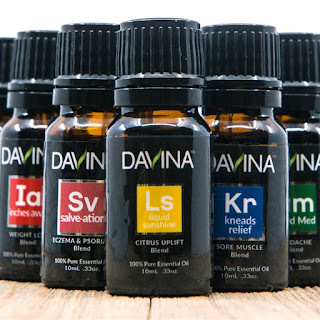 Right now these *HIGHLY RATED* Essential Oils | 10 mL $6.49 (Retail $17.95). 22 NEW OILS! We perform the following 8 tests to ensure 100% pure &amp; potent therapeutic grade essential oils: GC/MS, Chiral Testing, HPLC, Optical Rotation, Refractive Index, Organoleptic, C14 Naturalness &amp; Specific Gravity Testing. $1.99 for the first item and $0.59 for each additional item. US only. Seller usually ships within 2 business days. Ships no later than Sat, Jul 7. 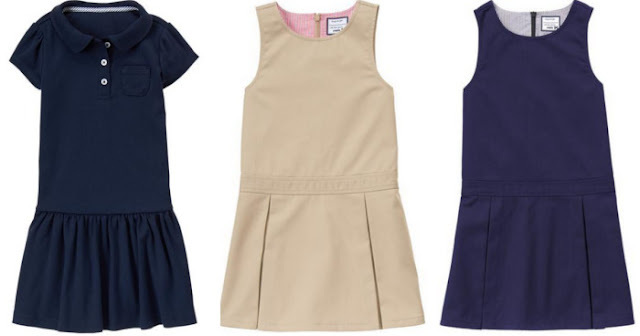 Check out the selection of Soft Princess Inspired Dresses for ONLY $13.99 (Retail $40)! 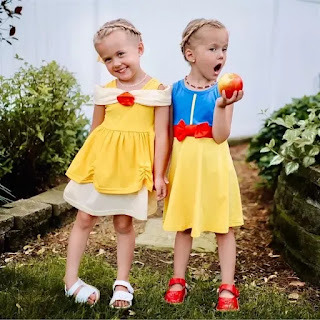 Let her imagination run wild with these darling character inspired dresses! Top quality boutique style dresses made of super soft/high-quality cotton. 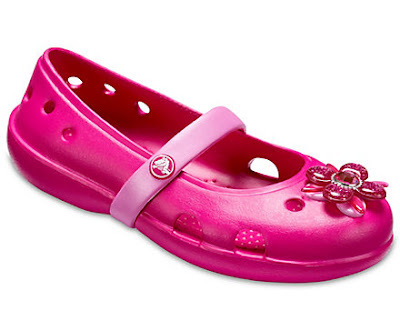 We love these so much and know you and your princess will too...a must have for Spring &amp; Summer fun! Grab one (or a few) of her favorite characters today. Shop early for the best selection in sizes/styles-these go fast! 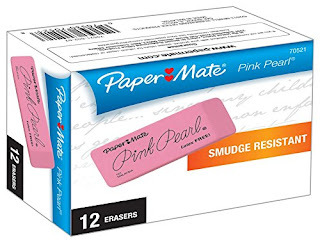 If you plan on spending $25 worth at Amazon make sure to add these Paper Mate Pink Pearl Erasers, Large, 12 Count for $5.96 (Reg. $9.84) to your cart! How fun! Right now this Jenga GIANT Hardwood Game is just $118.50 (Reg. $169.95)! The biggest authentic hardwood Jenga® game ever sold! Starts at 2 feet high and can stack to over 5 feet high in play! 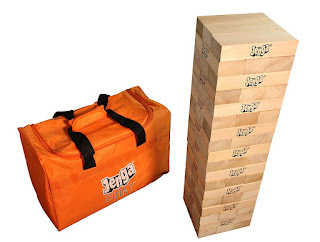 Includes Jenga® SPORTS™ Tournament Charts for competitive play. Now it's a SPORT! Fun to Play! Exciting to Watch! Through July 8th, head on over to VeraBradley.com and save 50% off all sale items and 25% off travel items. Even sweeter, shipping is FREE on all orders! No promo code is needed as the discounts will be applied at checkout. Note that the 50% off discount will be taken off the original price and not the sale price and some items may reflect the discount prior to adding to your cart.